Stack n Whack is so addicting. Pick a fabric with great colors and see what you get. You will need the book for this class. Basic rulers and either 6 or 8 repeats of your fabric. 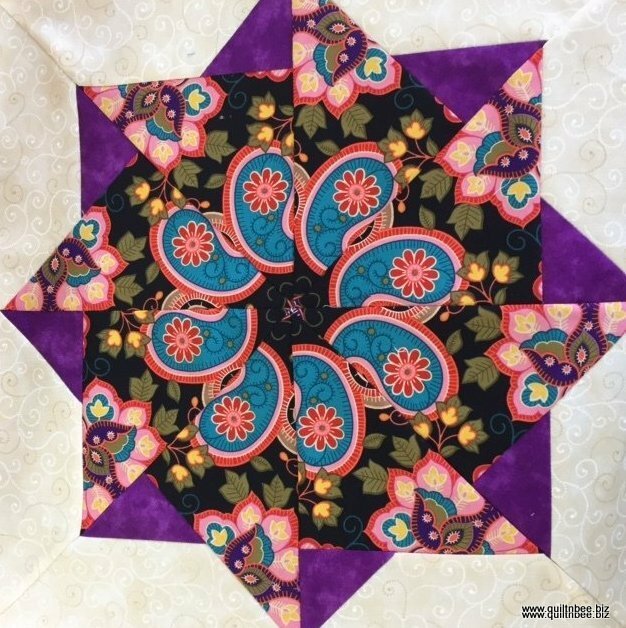 Perfect class for the beginner to advanced quilters. Requirements: Book, basic rulers and sewing supplies, flat flower head pins, neutral thread, basic sewing supplies to include your sewing machine. An email aproximately 1 week prior to class will be sent with detailed instructions.